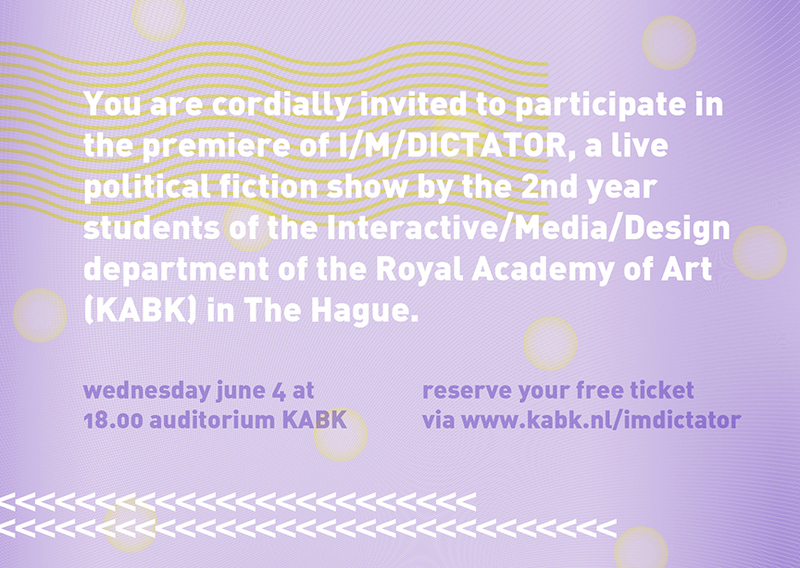 Identity for I/M/Dictator, an interactive theatre play by students from The Royal Academy of Art about the future of the internet, propaganda, civil rights and paranoia. 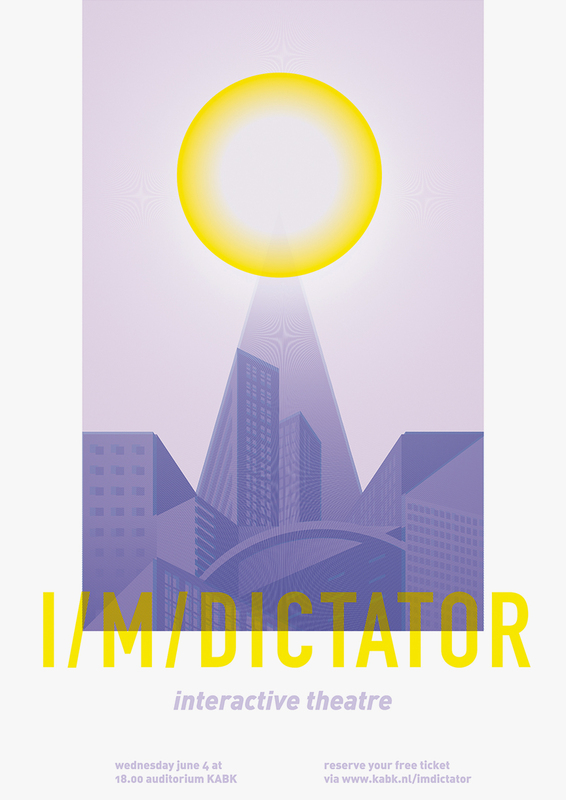 The campaign was inspired by communist idealism, closed politics, country borders and data transport. Every visitor received a personalized VISA with his or her online found data as entrance ticket.